. 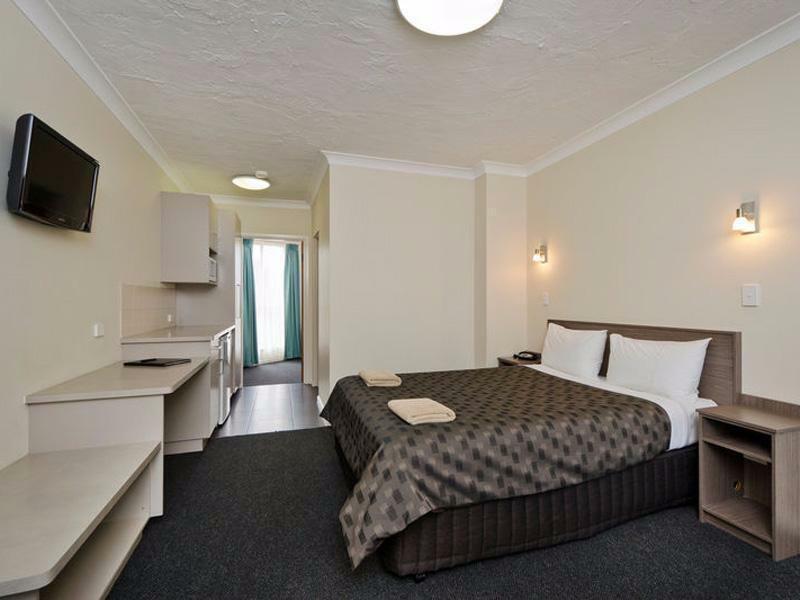 يعرف Choice Hotels بالمستوى الراقي لخدماته ولباقة موظفيه، وهذا ما ستجده في Comfort Inn & Suites Werribee. يقدم الفندق فرصة للاستمتاع بشريحة واسعة من الخدمات بما فيها: مرافق مخصصة لذوي الاحتياجات الخاصة, تسجيل وصول/خروج سريع, تخزين الأمتعة, صف السيارات, خدمة الغرف . ادخل إلى واحدة من الغرف 20 وتخلص من عناء نهار طويل بمساعدة مجموعة كبيرة من الخدمات كمثل تلفزيون بشاشة مسطحة, اتصال لاسلكي بالإنترنت, غرف لغير المدخنين, مكيف هواء, تدفئة الموجودة في بعض الغرف. يمكنك طلب اللائحة الكاملة للخدمات في الفندق ومن بينها حمام سباحة خارجي. مهما كانت أسبابك لزيارة ملبورن، فإن Comfort Inn & Suites Werribee هو الخيار الأفضل لإقامة مثيرة وممتعة. يُرجى العلم أن مكتب الاستقبال يعمل من الاثنين إلى السبت من 7 صباحًا إلى 9 مساءً، ويوم الأحد بين 7 صباحًا إلى 9 مساءً. يتعين على النزلاء الاتصال بالفندق مباشرةً للتعرّف على أي تعليمات متعلقة بتسجيل الدخول بعد ساعات العمل المقررة، وإلا لن نتمكن من الرد عليكم. من فضلك اذكر الوقت المُقدر لوصولك في قسم التعليقات أثناء إجراء الحجز. يُرجى ملاحظة أن استقبال الفندق لا يعمل على مدار 24 ساعة. لذا يُرجى الاتصال للاستفسار عند تسجيل الدخول بعد الساعة 9 مساءً، وإلا سيتم تطبيق سياسة عدم استرجاع المبلغ أو الإلغاء. 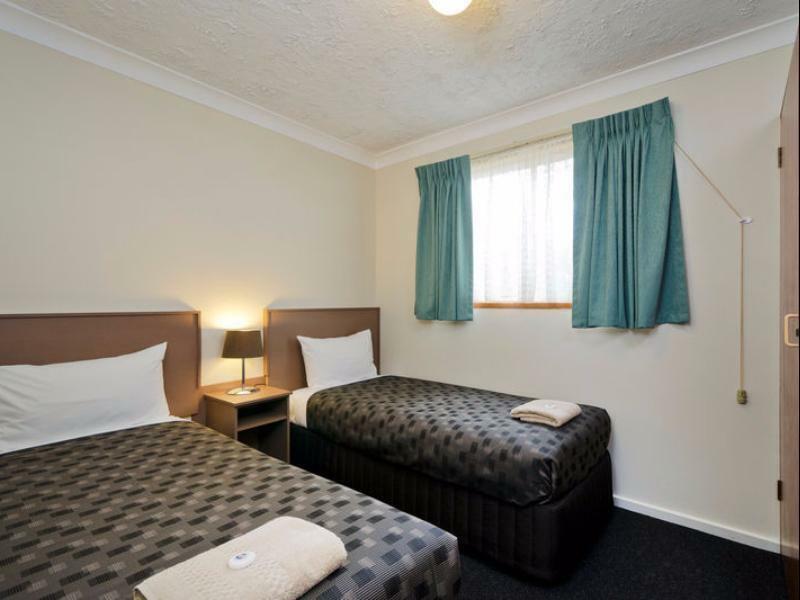 Great motel for anyone needing to stay near Avalon airport. No complaints at all. Big shopping centre in Hoppers Crossing nearby. Offstreet parking. And you can buy a beer from reception. Very nice owners. A small & no frills motel. We stayed in a room with 4 single beds. The beds come with heating mattress. That was so amazing during the cold nights! Stayed here before and still my choice. All good, nothing to complain about. Close by Woolworth and restaurants. Really what you could want for a short stay with a family, clean, spacious and comfortable. Friendly staff. Would stay again. The owner and his wife were both incredibly friendly and helpful. Couldn't do enough to help me, highly recommend. Met my needs and expectations. Clean Condition, Good & friendly staff. Stay was comfortable. Good and Friendly staff. I will definitely stay there next time. Close to the job we were working in and the cost of accommodation. The stay was fine and convenient for what we required. We needed a place to stay overnight before a very early tee off, comfort inn was close to the course. It's a simple straight forward motel. I would say I was satisfied with the service and the room provided. It is within my expectation. Its closeness to the eating places and shopping area is a plus point. I would recommend to friends who came to Melbourne and on their way to the airport to spend 1 or 2 nights at the hotel. 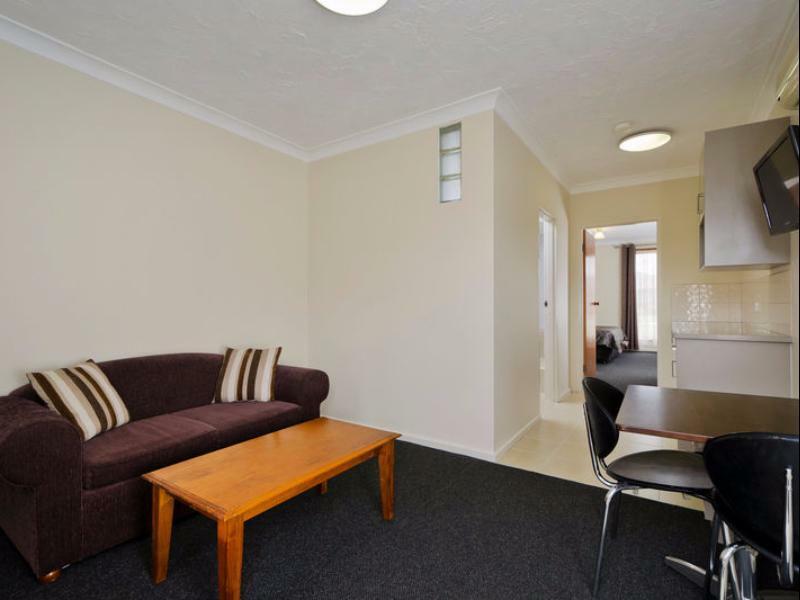 Friendly Management, Walking distance to Public transport, Cleanliness and well maintained. In total we stayed for 8 nights. Staff and Management were very friendly. Rooms were clean and well maintained. We would return if the need arose. We booked a room here to go to a concert in Werribee Park. Great location, only a short cab ride. Large rooms, very comfortable stay. nice place have good food and big size room. There are lots of place around for shopping.